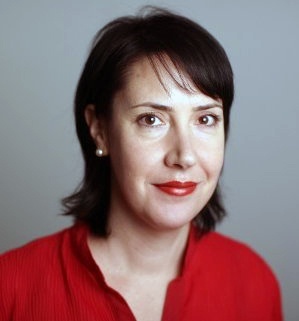 We begin today’s Weekly Roundup in the FT, with Merryn’s column. Merryn wrote once more about value investing. Her article the previous week had summoned a post-bag demanding to know if she really believed in active investing. Her reply was that she did, but in active investors not so much. Fund managers largely don’t outperform indexes in the long-term (after fees). While good investing is based on a few simple concepts, sticking to them is difficult because of our behavioural biases. As Buffett puts it: “simple, but not easy”. “has to be better than that of others — both more powerful and at a higher level”. You “must think of something they haven’t thought of, see things they miss, or bring insight they don’t possess”. You need to be a “second level thinker”. A 1st level investor says “it’s a good company, let’s buy the stock”. Or, 1st is “I think the company’s earnings will fall, sell”. This sounds like contrarian investing to me. There’s certainly an element of this to value investing. Merryn also mentions that many funds outperformed the indices during the recent correction. 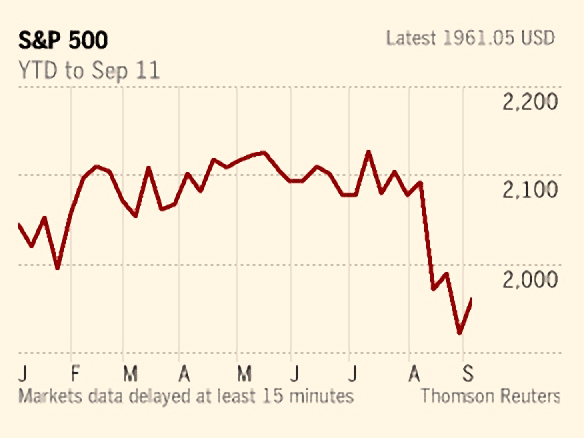 UK funds were down 8.4% when the FTSE fell by 13.6%. The same is true for European and global funds. They still went down however, and there’s no reason to believe that funds as a whole are about to start to outperform. In the case of the UK at least, it has a lot to do with the index firms having greater exposure to the causes of the downturn (commodities, China) than the average UK stock. Merryn also thinks that good fund managers read history books, but I think that may be a personal bias (her degree is in the subject). Knowing the history of the markets is one thing. Knowing what happened a thousand years ago in China probably won’t help that much. Merryn does have a good point about short-termism, though. Even after the gyrations in Chinese markets this year, on a 20- to 30-year view the market still looks attractive. I remember how serious the 1987 crash felt at the time, but if you look at the 30-year chart for the FTSE-100, you’ll hardly notice it now. 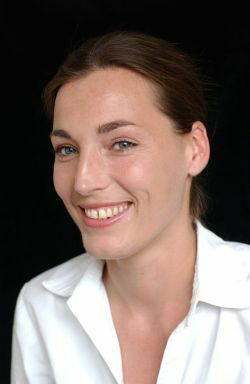 Josephine Cumbo was worried about drawdown replacing annuities. In particular, she was concerned that existing products are not suitable for those with smaller pension pots. The industry is also looking to create “hybrid” products that blend annuities and drawdown. MetLife will soon launch a “guaranteed drawdown” plan with guaranteed income but some possibility of capital growth. 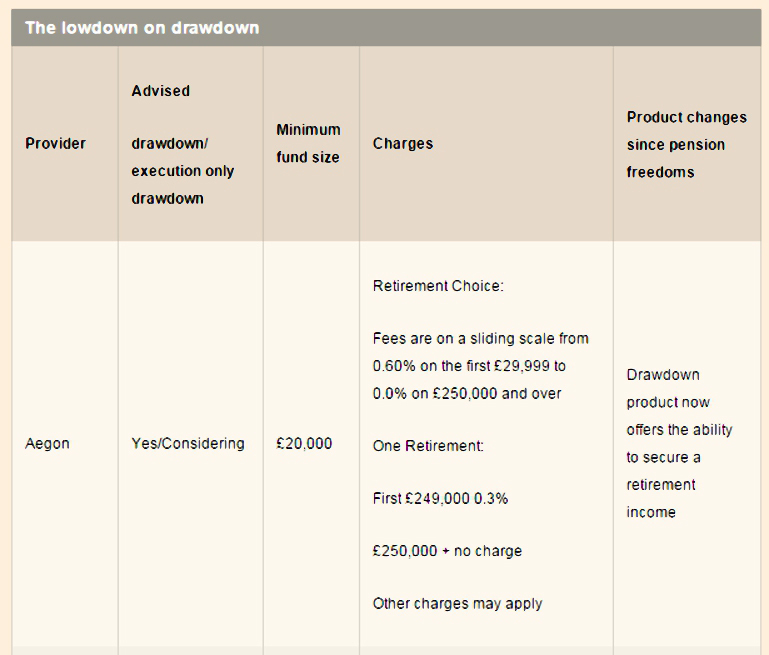 Before the pension freedoms of April 2015, drawdown was seen by the industry as a niche product for those with larger pots (£200K+) who could withstand market fluctuations. 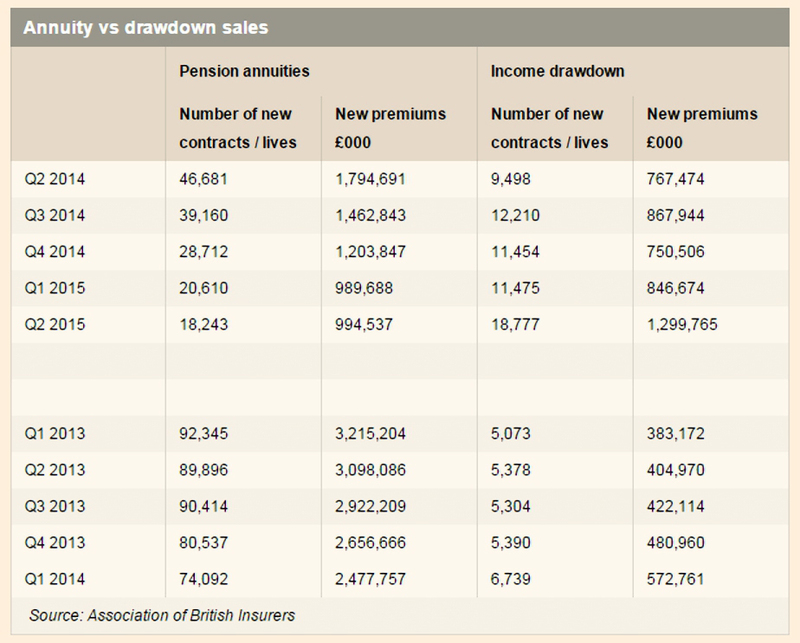 In 2013, 20K drawdown contracts were sold, compared to 350K annuities. But in 2Q 2015, 19K drawdown contracts were sold, on £1.3bn of assets. Minimum fund sizes have been reduced down to around £30K, and new DIY options to avoid adviser fees have been introduced, sometimes with simplified fund choices. Annual charges range from 1.35% to 0.25%. 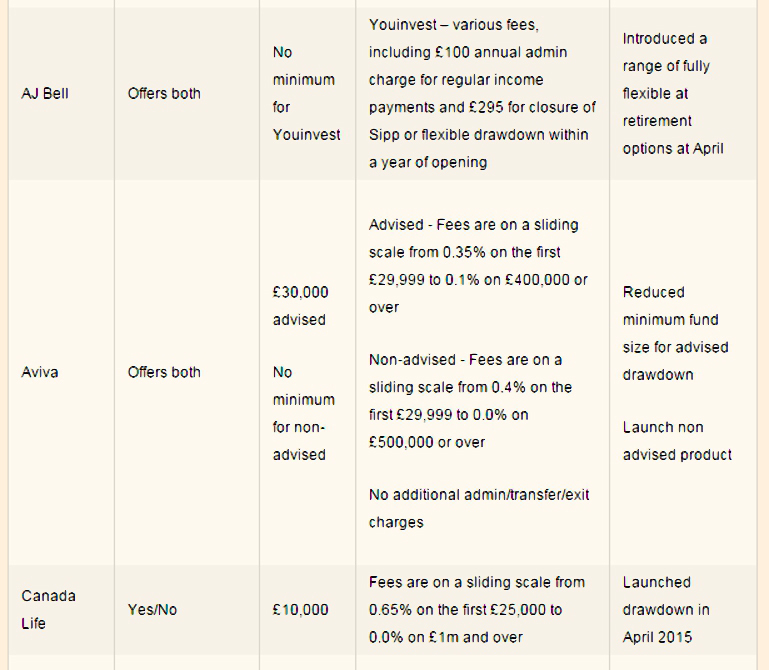 There are also flat fees, with discounts for larger fund sizes. 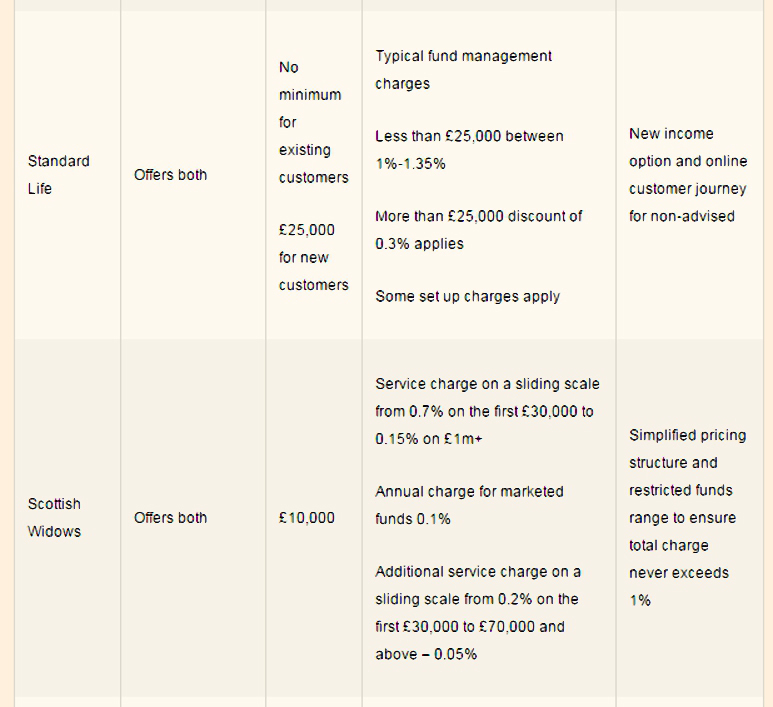 Fidelity charges 0.3% pa but has a minimum fund size of £75K. 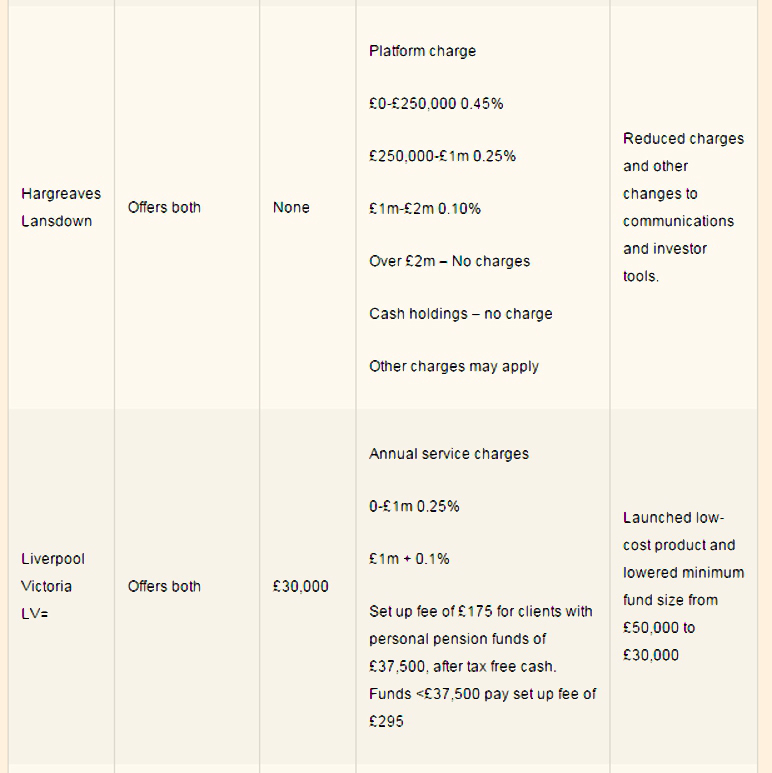 Hargreaves Lansdown charges 0.45% pa with no minimum pot size. There is growing industry pressure for a drawdown charges cap to be introduced, along with rules on charges hidden in the small print. Of course the providers themselves think its wrong to focus too much on costs. While it’s true that service levels and range of assets are also factors in choosing a drawdown platform, these are likely to vary less and have a smaller impact on your income in retirement. With many people looking at 20 to 30 years of drawdown, costs are something you can’t afford to ignore. 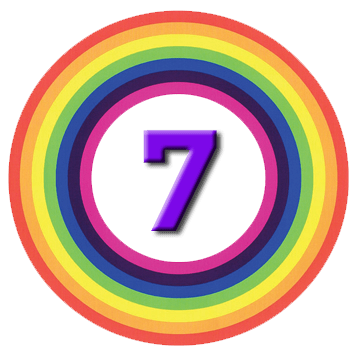 There were a lot of articles this week about the possibility of the Fed raising US interest rates on the 17th of September. The leaders in both the FT and the Economist felt that they should not raise rates. The US economy is in good shape, and the markets expect a rise in the next few months, so a rise should not cause panic. Growth is high and unemployment falling. It’s also true that the sooner interest rates get back to “normal”, the less the chances are that low rates will encourage investors to do something stupid with their money, setting up a future financial crisis. The big problem is that there is no sign of inflation. Wage growth, already modest, has slipped back, suggest that a further pool of workers is waiting in the wings. The dollar is strong and future expectations of inflation remain below the 2% pa target. In addition, global market turmoil in recent weeks has already tightened the US credit market, so a rate rise is not needed. Some emerging market policymakers (not China) think it might be better for the Fed to raise rates and end the uncertainty. But the US’s best contribution to global economic stability is internal growth. It should not micromanage foreign markets. The key point is the asymmetry of risks. Wait too long to raise rates and inflation will exceed 2%. Then rates will be increased further until inflation falls. 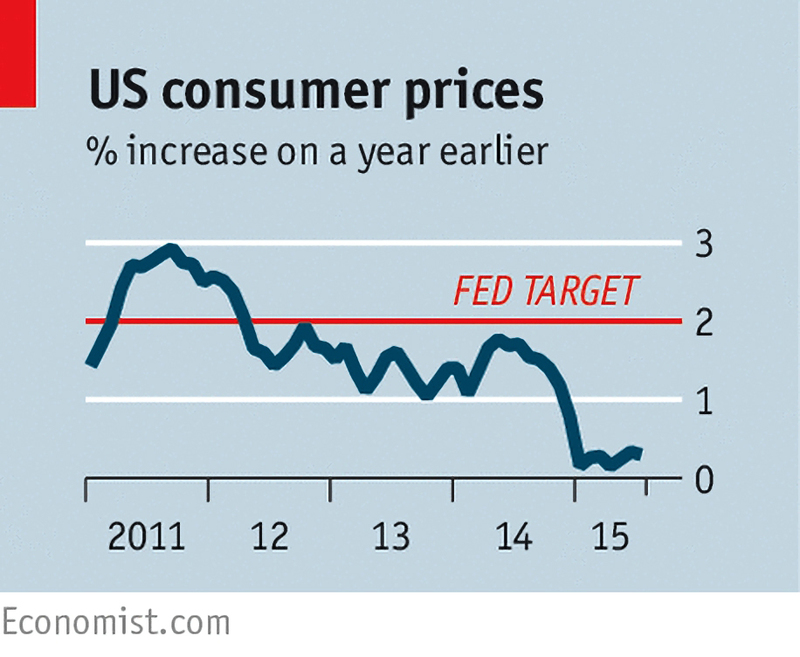 Raise rates too soon and low inflation could become deflation. Japan in 2008 is a good example. To get out of that, more QE would be needed. And some faith that it would work. A second article in the Economist looked at the economic models used to make decisions like this, and the mixed signals they are now providing. the central bank had to tweak rates to keep inflation in balance. The problem with waiting is the delayed impact from rate increases (the Fed reckons on an 18 month lag). So rates could rise before inflation arises, since the causes of low inflation (eg. the oil price crash and the dollar’s recent rise) may be gone by 2017. On the other hand, the labour share of income has dropped from 70% from 1947 through 2001 to 63% in 2010-14. This may reflect a weakening of workers’ bargaining power – due to globalisation and weaker unions – and so the “natural” rate of unemployment may now be lower as well. Another possible factor is that wages didn’t fall in nominal terms during the recession, leaving some slack to be taken up. 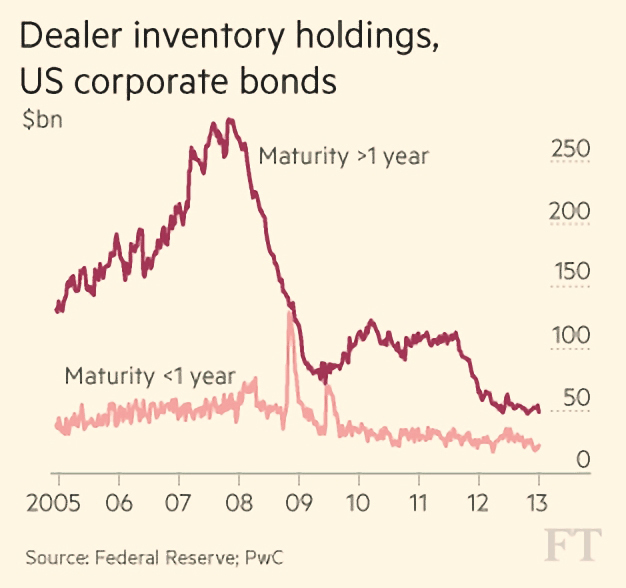 Back in the FT, John Authers looked at how assets might react to a rise. The markets now have this as a one in four shot, but it’s best to be prepared. The dollar will rise, especially if a series of rate rises is signalled. This will push down the assets priced in dollars – commodities and other currencies, particularly emerging currencies. Money would flow back to the US. It would have a deflationary impact, and should depress gold prices too. Emerging market governments now have less dollar-denominated debt, but corporates still have a lot. 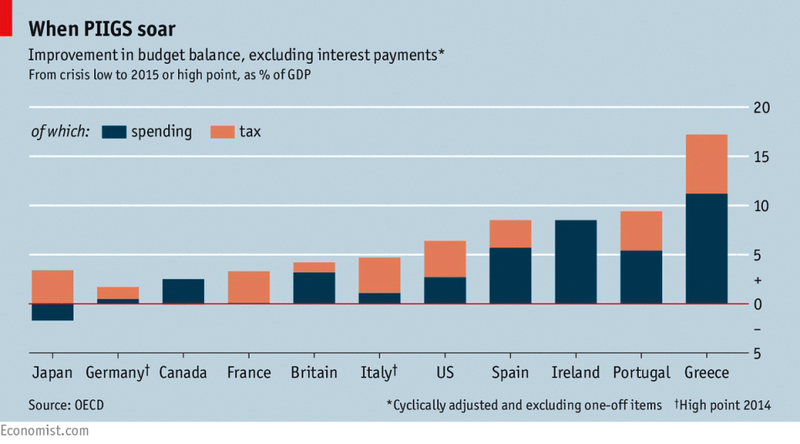 Countries with current account deficits like Brazil will be impacted. The effect on US stocks is more complicated. Rate rises usually happen when the economy is doing well, and can even trigger a stock rise. But earnings growth has flattened out and there has been a recent market correction. So perhaps the fixed income and credit markets will drive the reaction. Bond prices will fall and yields rise, though the flow of money into the US should support US treasuries. Long duration assets – the “least risky” – will be affected the most. Are the holders of these “safe” assets prepared? There is also the liquidity issue. Bonds are not usually traded on a market, but through banks. Capital regulations mean that banks now hold far fewer credit instruments. There are also many more bonds in issue than at the time of the 2008 crisis. Low interest rates encourage companies to issue debt and retire equity. So perhaps sellers will not find buyers and prices will fall dramatically, as in the “flash crash” of October 2014. If the bond markets freeze, the stock market will fall – 2008 all over again. A third article in the Economist looked at the history of rate rises. The scale and duration of the tightening cycle has an impact is as important as the start date. They lasted an average of just under two years. 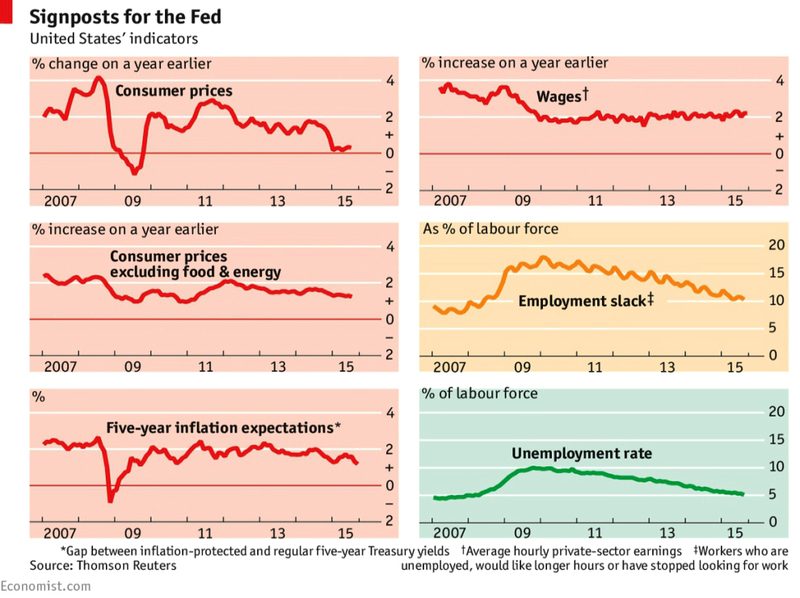 Five of the past seven have taken a year or less, mostly because inflation has been lower in recent times. The mean increase during a cycle has been 5%, but this mostly due to the 1970s and 1980s where high inflation needs high rates. The median rise is just over 3%. On average there is a recession around 3 years after the first rate increase. Not all are caused by tightening – recessions happen anyway and the 1983 and 1994 cycles began 7 years before the next recession. The stock market rose in the first year after the start of 9 of the recent 12 cycles. This is because rates usually rise when the economy is booming. Treasury yields rose in the first year of 11 out of the 12 cycles. A relevant precedent is 1994. Rates had been kept low to help the financial sector, hurt by the savings and loan crisis of the late 80s. The pace of the tightening caught many by surprise, and a hedge fund went bust. The Fed’s chairman, Janet Yellen, has pointed out similar errors in Japan and Sweden. The ECM also struggled to raise rates in 2008 and in 2011. All three had to reduce rates again (Sweden now has negative rates). One problem is that in the past, many central banks were often raising rates at the same time. Since the crisis, whoever tightens policy stands out. Foreign money will drive its currency higher, which will act as more tightening (deflationary pressure from cheaper imports). So the Fed’s new cycle will probably be short and shallow. 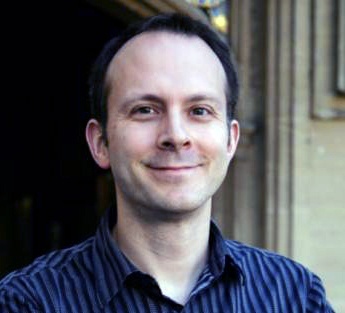 David Stevenson warned about mini-bonds. 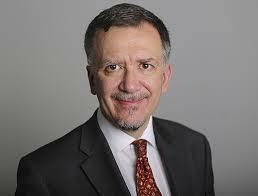 David runs the Ali-Fi News website and is generally bullish about the sector. He also likes the Stock Exchange’s Order book for Retail Bonds (ORB) and owns several of the listings personally. He even thinks that within the riskier crowdfunding platforms there will be some great businesses. As the yield on good ORB bonds has fallen below 5%, investors have started look at alternatives such as mini-bonds. David uses the example of BrewDog, a Scottish brewery that has already raised £14M of equity at eye-watering valuations via Crowdcube. Now BrewDog wants to raise £6M of debt, paying 6.5% pa.
Crowdcube has persuaded Moody’s to issue a “Probability of Default” (POD) score to the mini-bonds. BrewDog has a 0.3% POD score, compared to an average of 3.3% on the Crowdcube platform. 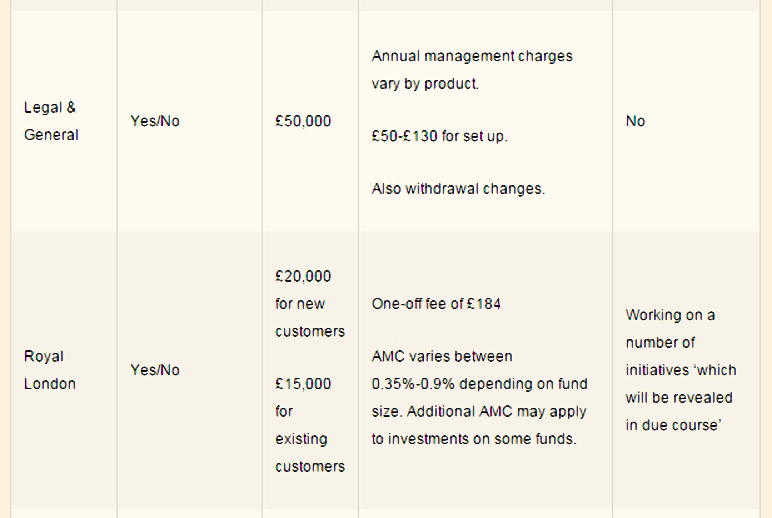 The issue is unsecured and non-transferable, with a 4-year term and £500 minimum investment. David thinks that investors will get their money back – BrewDog’s sales growth averages 138% pa since 2007, and there’s a lot of equity protecting the bonds. But he’s not convinced by the 4-year rate of 6.5%. He points to an Iwoca bond placing on the UK Bond Network. This offers 9% for one year, and looks a better bet. You can get 6% plus from much safer investments like P2P Global Investments and SQN Asset Finance. 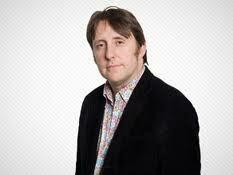 Next, a couple of articles about austerity. 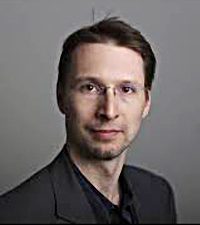 In the FT, Martin Sandbu looked at the Finnish version of austerity. The government plans to scrap two bank holidays cut pay for sick leave and overtime. The economy hasn’t grown for five years, unemployment has gone up and the export surplus has disappeared. Paper products are not hot at the moment. Finland is next to Russia, which has been a bad trading partner since EU sanctions were imposed. The Finnish government believes in competitiveness, measured as “unit labour costs”. The new proposals will reduce ULCs by 5% and make Finnish products more competitive. The evidence is mixed: Greece has cut labour costs but exports haven’t risen, while Spain has booming exports without improving ULCs. Not everyone agrees with the plan in the first place, Paul Krugman being a famous recent example. Countries don’t go bust, and only need to be competitive enough to balance their trade. They need to sell enough exports to pay for their imports. A second problem is that aggregated over the whole economy, the ULC is simply the wage bill divided by GDP, which is the workers’ share of the economy. So reducing ULCs is actually re-distribution away from the workers. A third and related problem is cutting the labour share will reduce domestic demand, so some of the expected increase in exports will be cancelled out by that. The Economist compared measures of austerity across the globe. After the 2008 crisis, many governments claimed to be prudent. Sometimes this was for the benefit of the electorate (Britain), other times it was to impress creditors (Greece). So the newspaper settled on “changes in the cyclically adjusted primary budget balance”, the surplus / deficit after removing interest payments and the effects of the economic cycle. The OECD provides such data. Portugal, Ireland, Italy, Greece and Spain (the PIIGS) were in the biggest hole, and had been the most austere. Italy has reduced by 4.7% and the others by more than 8%. Greece has cut by 17%. Germany has barely cut back at all, and may spend more this year. The measure includes year 1 borrowing for investment, so not all baselines are equal. And the effects of GDP growth or decline would magnify or shrink the impact of these absolute changes. Britain has cut by a modest 3.2% of GDP, but economic growth has allowed this to happen by keeping spending roughly constant in real terms. The cuts are not equal across the board. In the UK, spending on public services has been cut relative to benefits and pensions. Nevertheless, the graph gives the lie to the idea that the last seven years in Britain have been a period of terrible austerity. The average austerity drive in rich countries between 1945 and 2012 was 5%, so we have some way to go yet. Tim Harford looked at blunt criticism in the wake of the press scandal over the way Amazon treats its employees. At Amazon, performance reviews are alarmingly blunt. But that may not be a bad thing. People often avoid the opportunity to receive (or indeed to give) useful advice. Frankness should be encouraged. The problem with workplace feedback is that unlike the physical feedback in engineering, cause and effect are blurred. Corporate feedback is emotional, and what was done and what is said about it can be very different. Sports coaches do better, offering specific, concrete advice to improve performance. In the operating theatre and the plane cockpit, professionals are taught “graded assertiveness” – how to tell your boss his mistake is about to kill someone. Where it gets interesting for the investor is an 1990s study by sociologist Brooke Harrington of investment clubs. This was published as a book – Pop Finance. Clubs made up of friends did much worse that those made up of people with no social ties. The reason was that friends pulled their punches, whereas strangers had open disagreements and put tough decisions to a vote. When discussing our investments with our friends, we can prioritise staying friends or making good investments. But not both. Great roundup, thanks. Particularly liked the summary from the economist on austerity, as I’ve not had a chance to read that mag for a while. You’re right about the risk, but I think you have to trust prudent people to remain prudent. Annuities are irrevocable and offer very low returns, so drawdown has nothing to beat really.